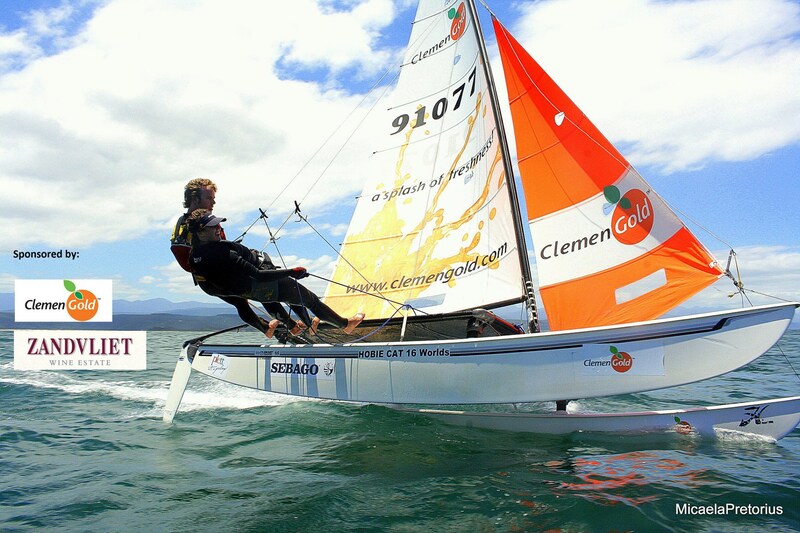 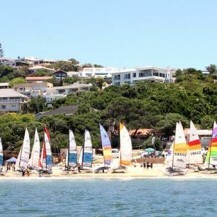 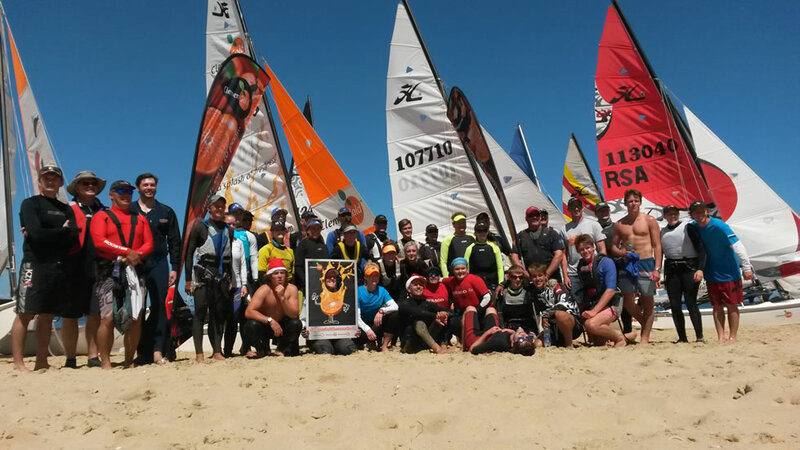 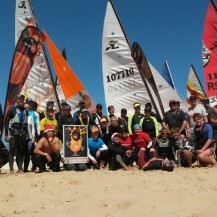 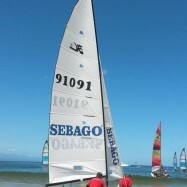 The Robberg Fine Foods Classic Beach Regatta is all set for the 15th – 17th December this year. 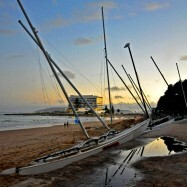 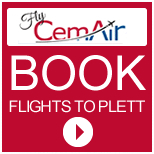 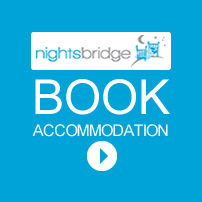 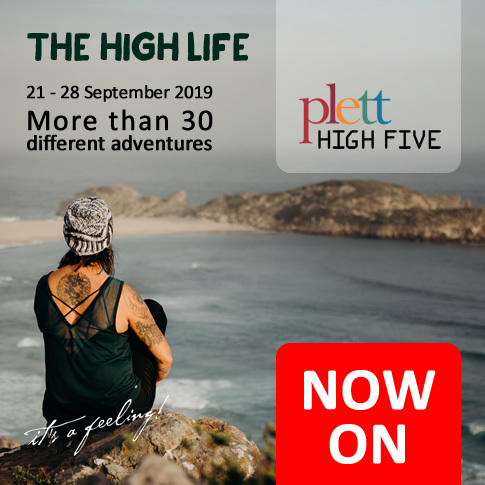 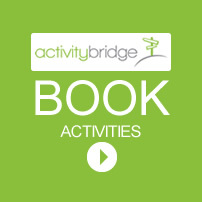 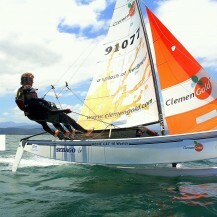 As always it takes place from Plettenberg Bay’s sheltered Hobie Beach. 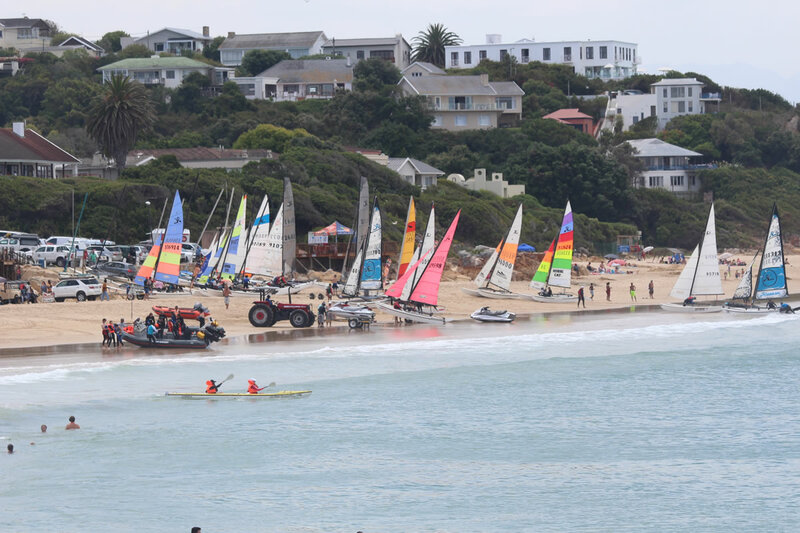 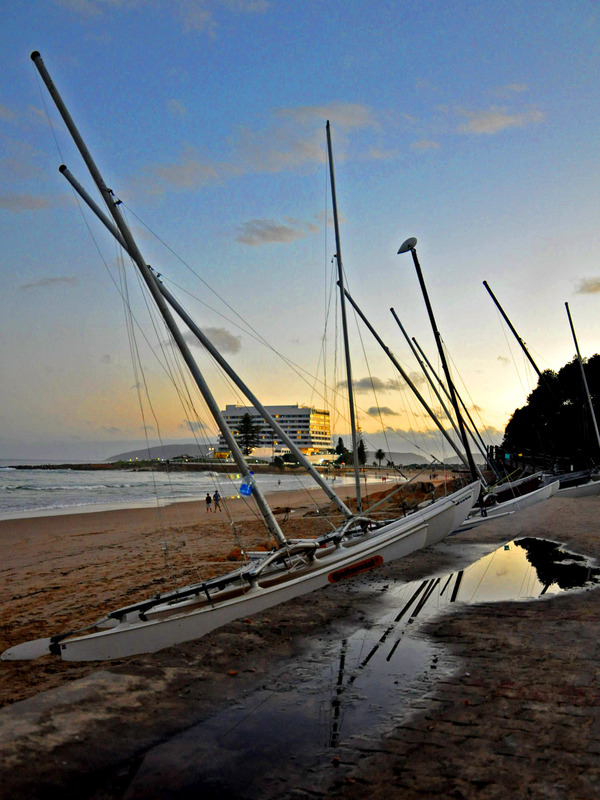 The sight of a fleet of beautiful, multi-coloured sails in the Bay has become an integral part of Plett’s festive season and one remembered by many visitors and residents as far back as their childhoods. 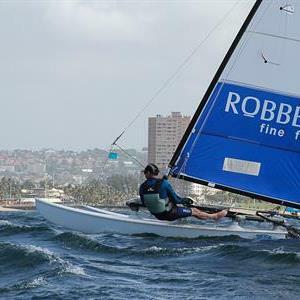 Local business Robberg Fine Foods has agreed again this year to be the main sponsor of the event, with Clemen Gold and Postnet Rustenberg also coming on board to sponsor the event. 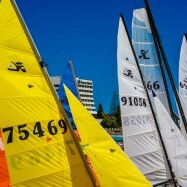 For sailors this legendary regatta is one for the bucket list! 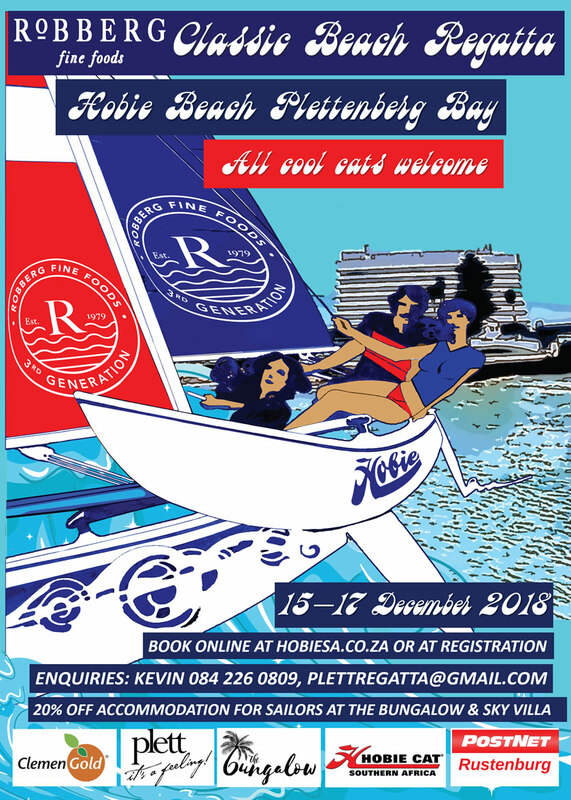 Traditionally sailors from all over South Africa take part in this fun regatta, amongst them a number of Hobie national and world champions! 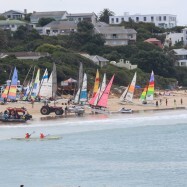 Get up close and personal and watch as the boats do a beach start, race “round the cans” (a set of buoys in the bay) or do a long-haul race from the mouth of the Keurbooms lagoon all the way across to Robberg 5. 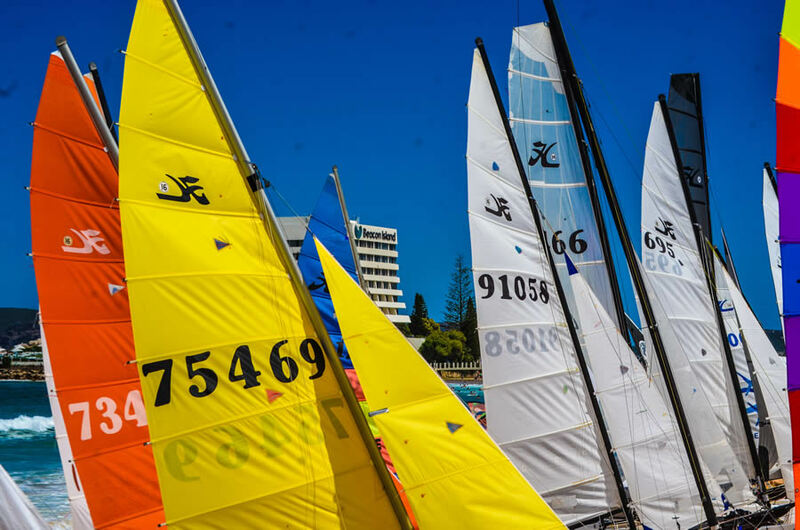 While things may look calm from the beach, they’re anything but on the water as boats jockey for position on the start line and then race each other for line honours. 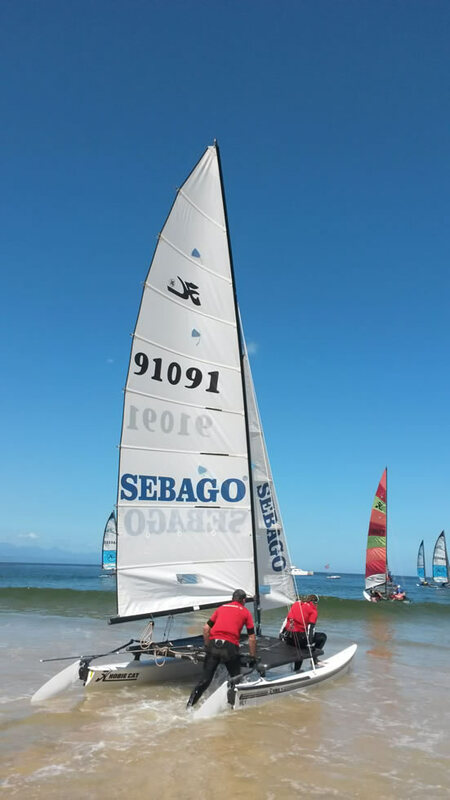 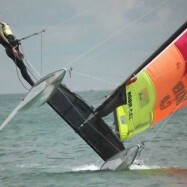 Hobie sailors are famously easy-going and friendly and members of the public are welcome to come down to Hobie Beach and “meet the fleet” when the boats are on the beach. 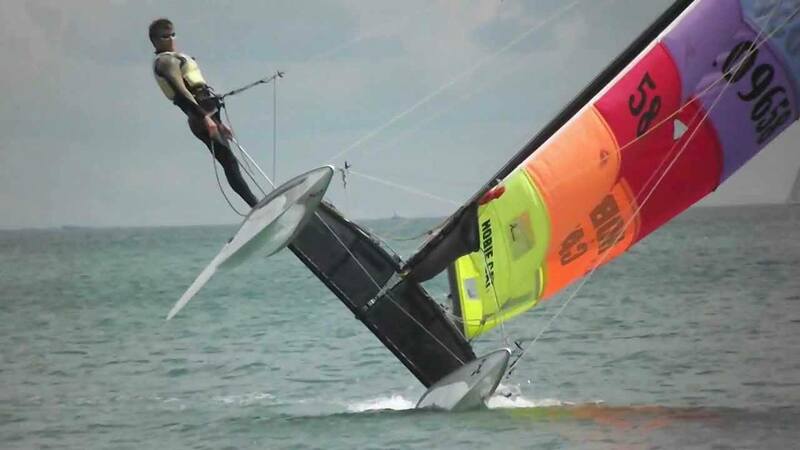 Who knows, you may like it so much it may be you out their next time!